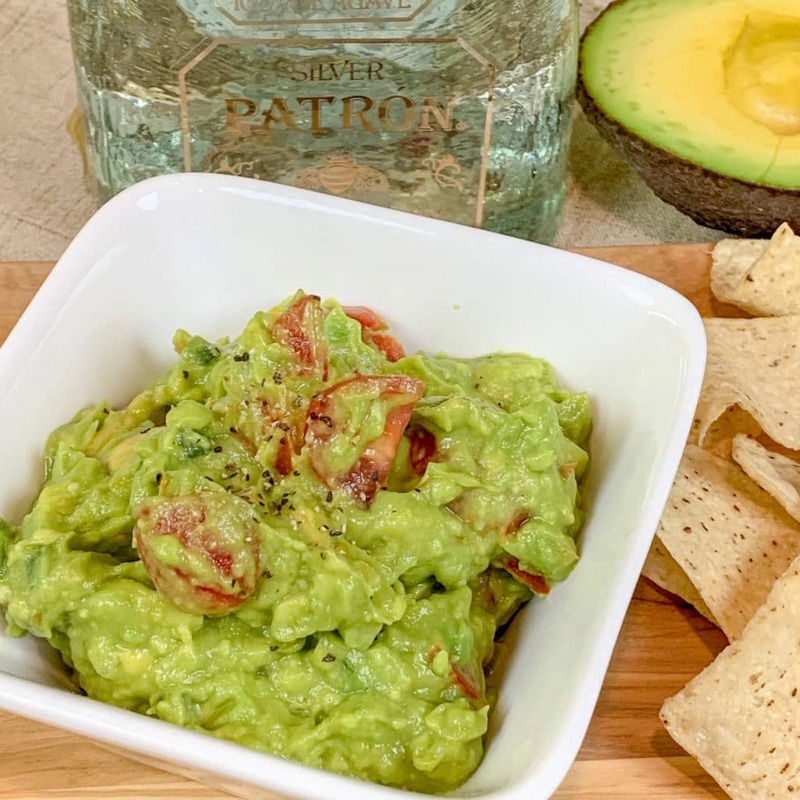 Published: Mar 19, 2019 - Modified: Apr 19, 2019 - by Chef Rodney - Leave a Comment - This post contains Ads & Affiliate Links. Gourmet Guacamole. Yes! 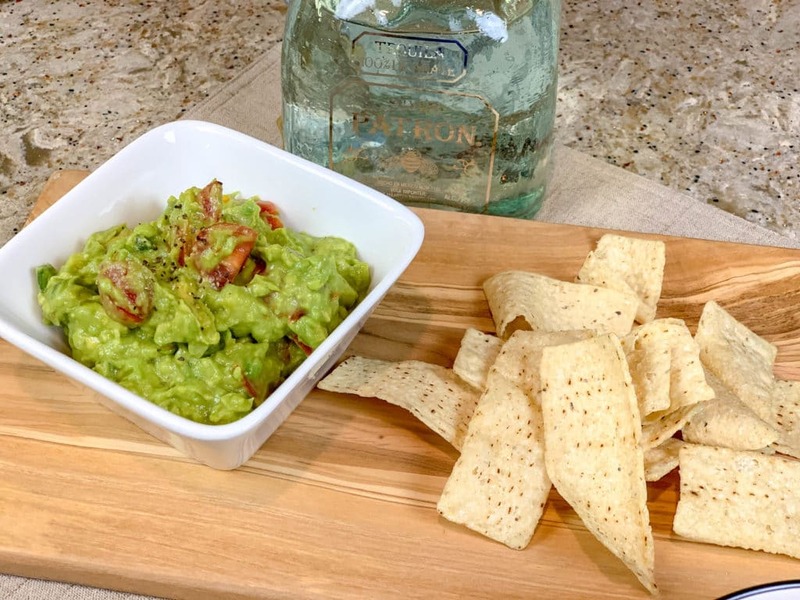 Tequila in Guacamole? Ok…. Can’t be bad right? I mean guacamole and Tequila are both staples in Mexican cuisine. 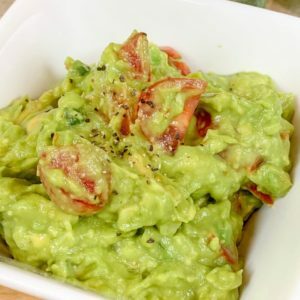 If you’ve visited this food blog before, you know that I like to experiment by making different flavored guacamoles. If you recall, I made this delicious Mango Guacamole that my guests devoured. For some odd reason I have still not posted my most popular guac, my Blue Cheese Guacamole. I will have to work on that. One of the great gifts that you can give people is to cook for them. What makes this Guac unique is that I believe this is the first time I add alcohol to a guacamole. The result is real interesting. It definitely taste like Guacamole but you do taste the Tequila. 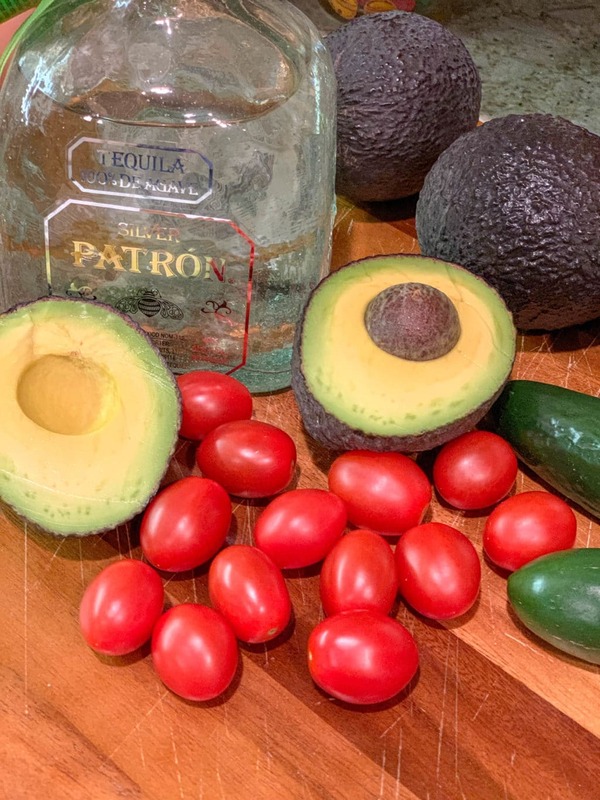 Not a bad thing since this is a recipe for Tequila Guacamole. That being said, if you don’t like the taste of Tequila, you might want to skip this one. In a medium bowl, combine onion, jalapeño, tomato, lime juice, tequila and salt. Add avocados and mash with a fork to the desired consistency. Serve with tortilla chips.